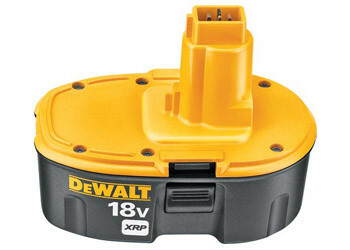 Dewalt 18V XRP™ Battery Pack. Compatible with Entire line of DEWALT® 18 Volt tools. Features High Capacity Battery, 40% More run-time than standard batteries.